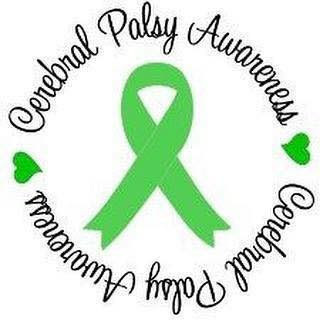 Cerebral Palsy is one of the things Kellisa has been diagnosed with in her early years. In fact, with hydrocephalus, it has the greatest impact on Kellisa's life. It's the reason her lower body is so weak and she can't walk. Her brain has the ability to tell her legs what to do and it's our understanding that this connection in kids like Kellisa is rare. We had a lot of hope in the early years that Kellisa would some day walk, even with equipment and/or assistance. Paul Gross, in the Pacific Northwest is going beyond his part to raise awareness and improve treatment options. Please check out the Cerebral Palsy Research Network. Wow thanks Chris! All the best to Kellisa and family!